The PS7-GT sequential 7 speed gearbox from KAPS Transmissions is the latest development in our range of 7 speed sequential gearboxes. It is designed for the pure racer to offer peak performance. With a torque rating of 800NM, it can withstand the punishment that any driver is ready to throw at it. The 7 speed sequential gearbox allows for faster acceleration while offering a higher top speed over its 6 speed competition. This is the difference to separate your Porsche from the rest of the pack. As Porsche has been the most favoured race car over the past decade, the PS7-GT sequential gearbox will ensure the Porsche will continue to be successful throughout the next decade! 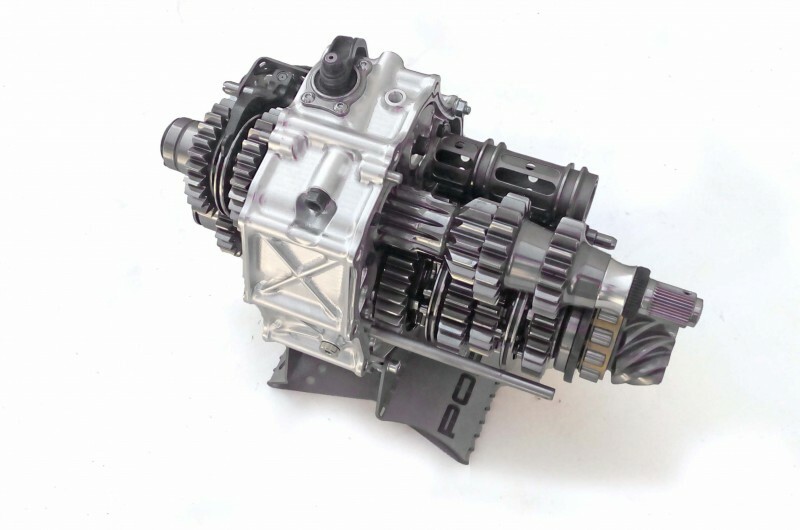 With quick, smooth, clean and direct shifting, there is not another sequential gearbox that will come close to offering the same advantages whilst satisfying all budgets. The PS7-GT 7 SPEED Full Sequential Gearbox incorporates the KAPS Transmissions´ patented dogring technology for short, smooth and quick gear changes. Flatshifting of gears in as little as 40 milliseconds. 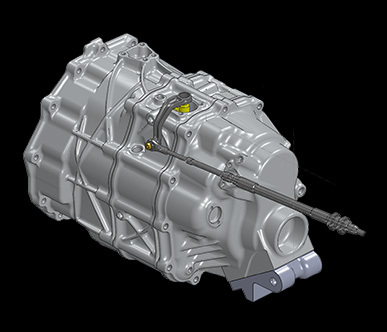 Thanks to innovative engineering, the gearbox can be used with original driveshafts, clutch and mounts without any modifications. It utilises the original Porsche clutch case so that installation is swift and costs are extremely reduced. 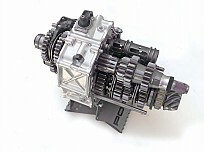 The gearbox contains an internal oil pump allowing for universal compatibility with any oil cooling system. Additionally, there is the option for installation of an oil temperature sensor. The PS7-GT is available in a variety of ratios! Whether you are needing a short close ratio gearbox, Porche cup ratio or a top speed breaker, we can provide the right solution!